Only one left $1000.00 under cost!!!! 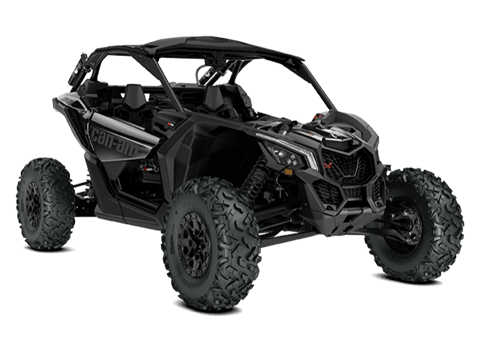 Your Destination For Powersports In Great Falls, Montana. 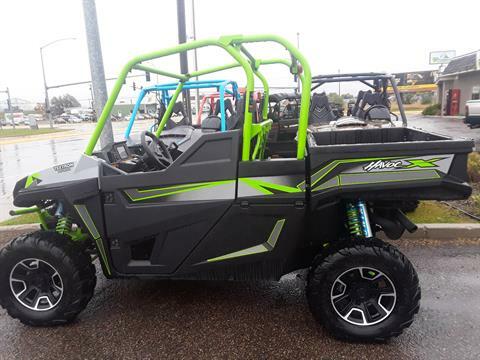 Paulsen's Offers New & Used Inventory Including Snowmobiles, ATVs, Motorcycles, Utility Vehicles, Watercraft & More. Paulsen's Is Your Dealership For Parts, Service Requests & Financing. 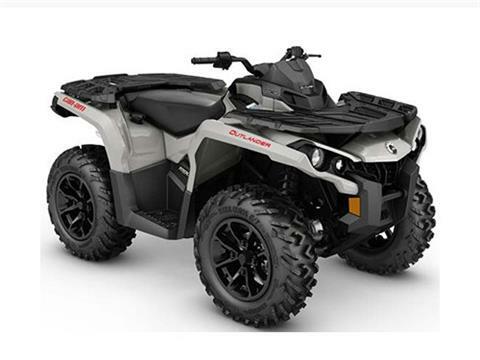 Browse Products From Brands Such As Arctic Cat, Can-Am, Sea-Doo, Ski-Doo, Mission Trailers. Stop By Or Give Us A Call Toll Free At 888-668-0857!